Please enjoy this extensive library of free singing tips. This information is extremely powerful and could be the key to discovering your true singing voice! I know how confusing singing can be. With great instruction though, the process is very simple. I hope you benefit from the years of effort (and money!) it took me to learn this information. What Does It Take To Become A Great Singer? In this video you will learn exactly what it takes to develop an excellent voice. Remember that no matter where your voice is at the moment (even if you can't hold a note!) you can do this! Want to sing with amazing power? Here are some vocal exercises to strengthen your voice. This article discusses how to extend your vocal range and how to blend your vocal resonances. Two crucial aspects of singing! Would you like to know the biggest singing lie that your vocal teacher will tell you? What if you could find out the 9 biggest lies about singing? Would you think your voice would improve if you knew these vocal myths? If you answered yes, you need to read this important report. 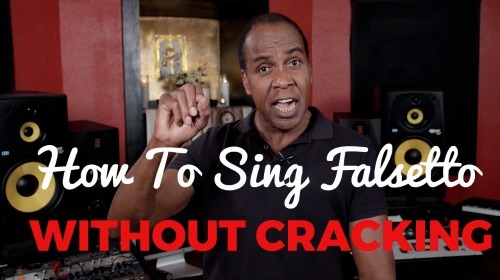 In this next video you will learn some singing tips to sing in falsetto without your voice cracking or falling apart. 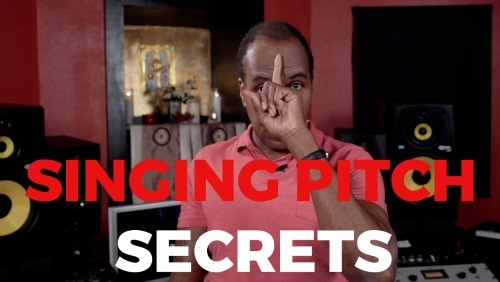 If you want your audience to fall in love with your voice, this video is for you! In this lesson you will learn how you can sing perfectly in tune all the time. There are two simple exercises that will help you achieve this. Click here to get the tips now.